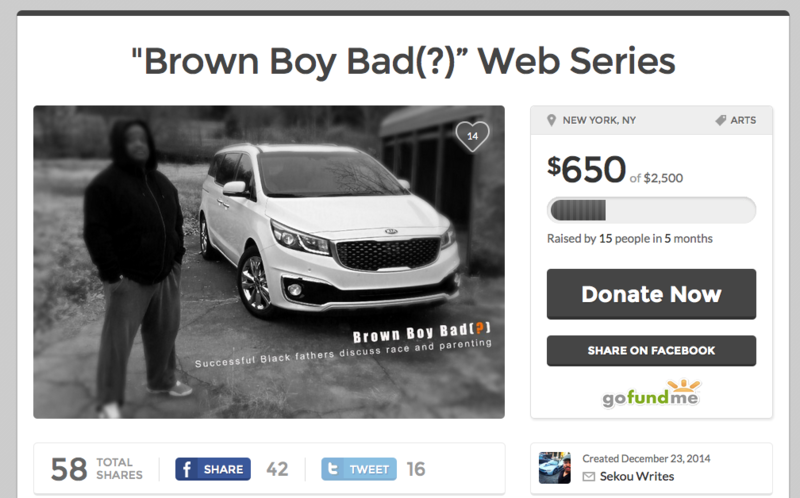 There is an active crowd-funding campaign for Brown Boy Bad(?) on GoFundMe.com. We are accepting donations to help defray the costs associated with producing more episodes of the docuseries and podcast. We are also considering the possibility of creating a nonprofit. If you’d like to make a donation please follow the link below to the campaign.